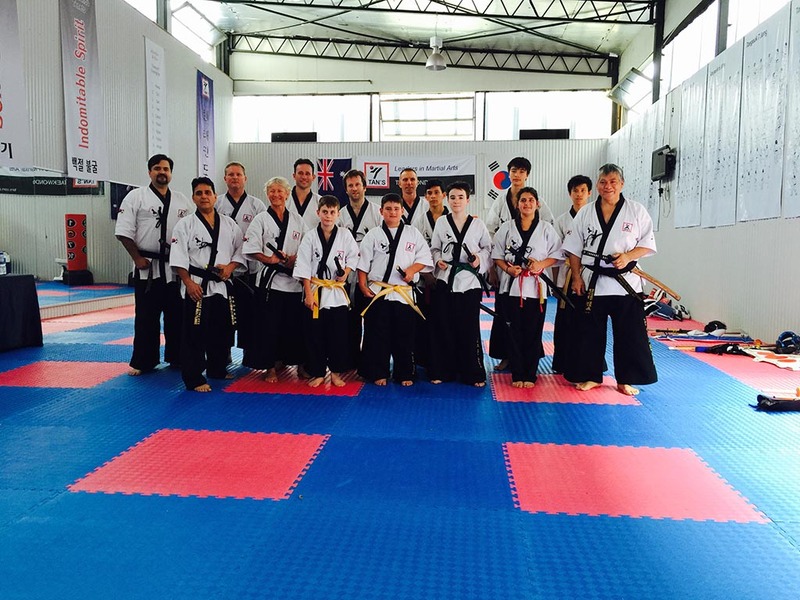 On Saturday 14th November 2015, the last Kumdo grading of this year was held at Michael Tans Martial Arts School. Thanks to Michael for all venue arrangements. Many thanks also to the chief examiner Master Peter Rozario and the other senior black belt students that attended the event to support the grading. All the students have shown a lot of improvement and this time the results were remarkable. Congratulations to all students, well done!! !